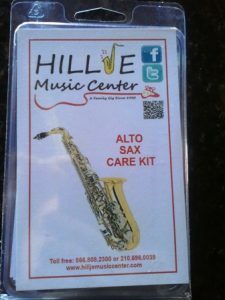 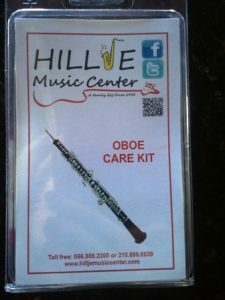 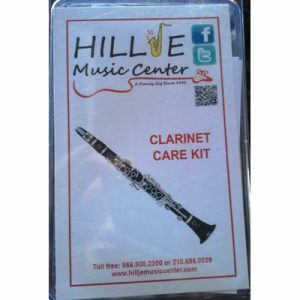 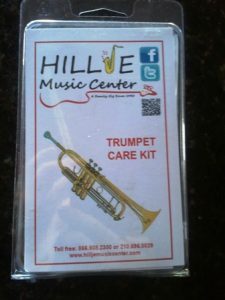 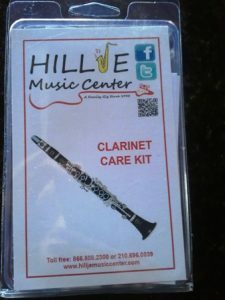 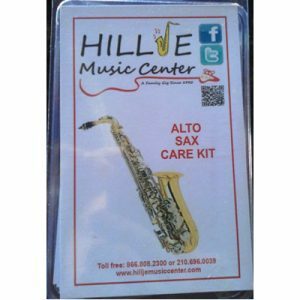 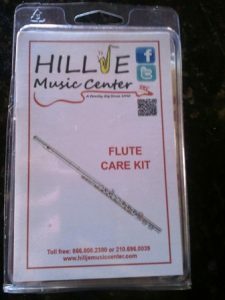 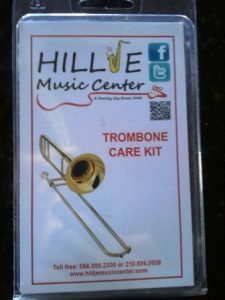 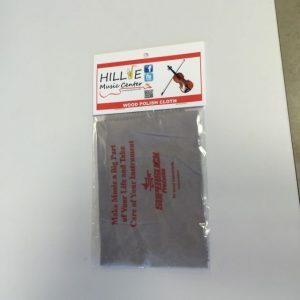 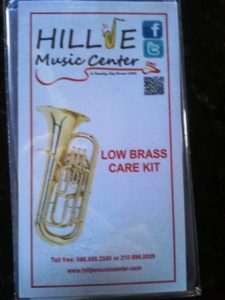 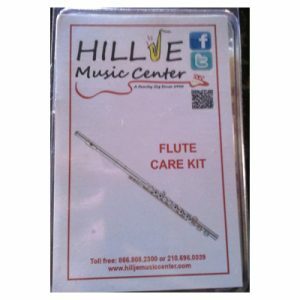 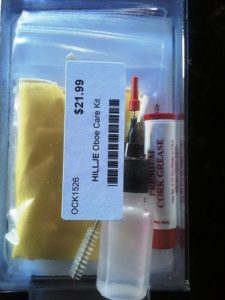 Includes 5 valuable items: Super Slick cork grease, polish cloth, silk swab, key oil, and mouthpiece brush. 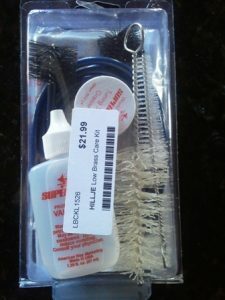 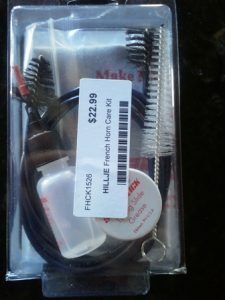 Includes 3 valuable items: Super Slick polish cloth, silk swab and key brush. 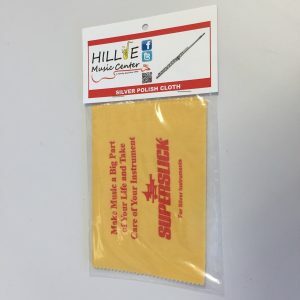 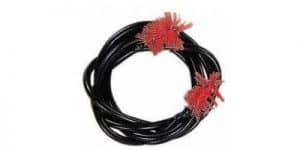 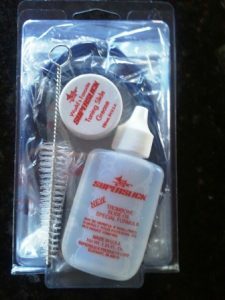 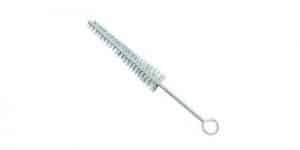 Includes 5 valuable items: Super Slick slide grease, polish cloth, rotor spindle oil, cleaning snake, and mouthpiece brush. 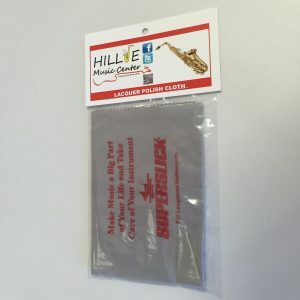 Includes 4 valuable items: Super Slick cork grease, silk swab, key oil, and key brush.